Album Crafters is a family owned and operated custom photographic album binder in business since 1985. 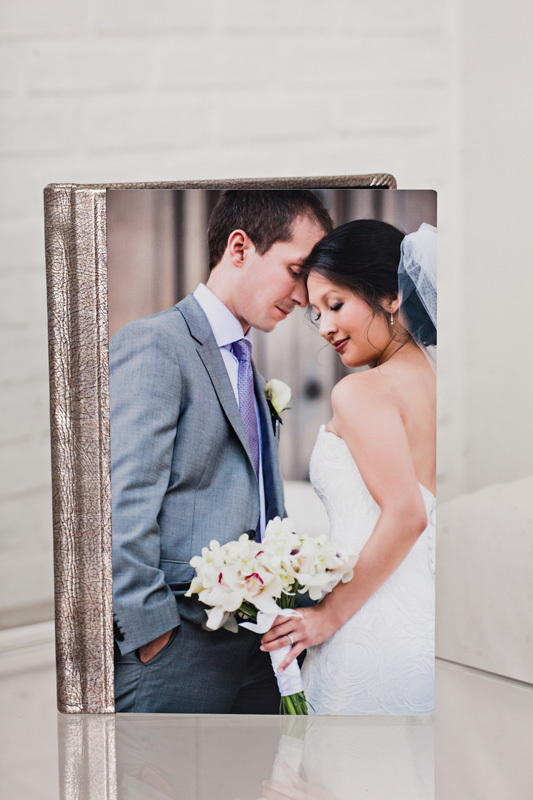 Manufacturing exclusively for professional photographers and related trades, Album Crafters offers a complete line of both contemporary and traditional custom photographic albums and books. Everything is manufactured here in our facility located in Miami, Florida. In addition, Album Crafters offers a complete Design & Print service on our Coffee Table Books, Thin Books, Giclée Books, Ultra Thin and Gallery Albums, with the fastest turn around in the industry. Personal contact with our on staff professional graphic designers offers the best in design tailored to your specific taste and needs. User friendly has always been the goal at Album Crafters. Commitment to quality, efficiency and service allow us to produce the finest photographic albums and books with the shortest turn around time in the industry. Someone is available at all times to assist you in getting exactly the product you are looking for. I just have to say how happy I am with my album company! (Album Crafters of course!) Seriously, not only are their products first class, they have tons of options, prices are competitive, and their customer service is second to none. When I call, they know who I am, the albums I've ordered, and I actually talk to the people who are hands-on with the production and binding of my albums. I can't say enough about how good my experiences have been...my clients rave about how beautiful the albums are...makes me look good and people talk about it...things like that keep me in business!